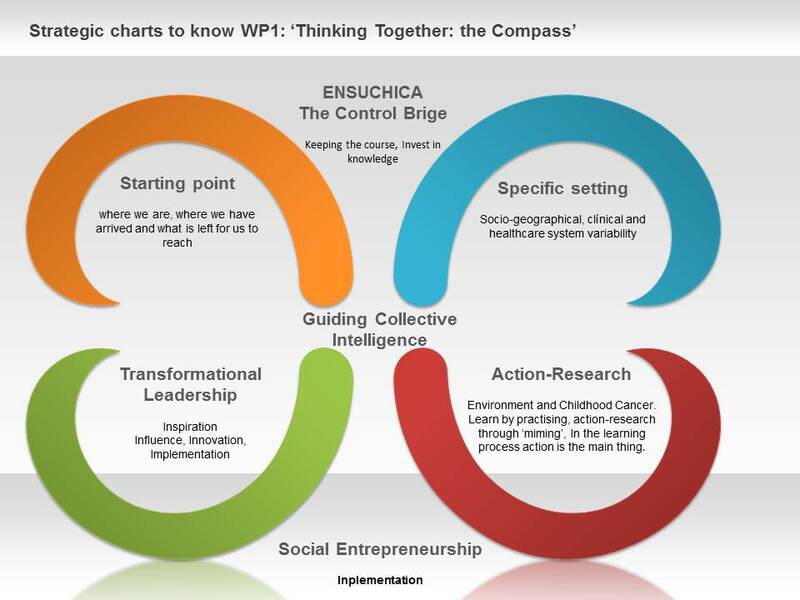 ENSUCHICA (ENvironment, SUrvival and CHIldhood CAncer) is a context-senstitive international and multidisciplinary collaborative proposal that builds capacity and knowledge translation integrating environmental health into healthcare plan for childhood cancer survivor (CCS). 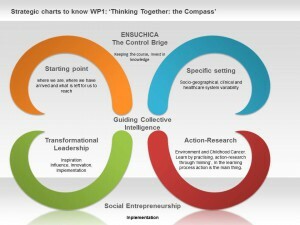 To establish workpackages and tasks, ENSUCHICA is based in needs of each CCS. 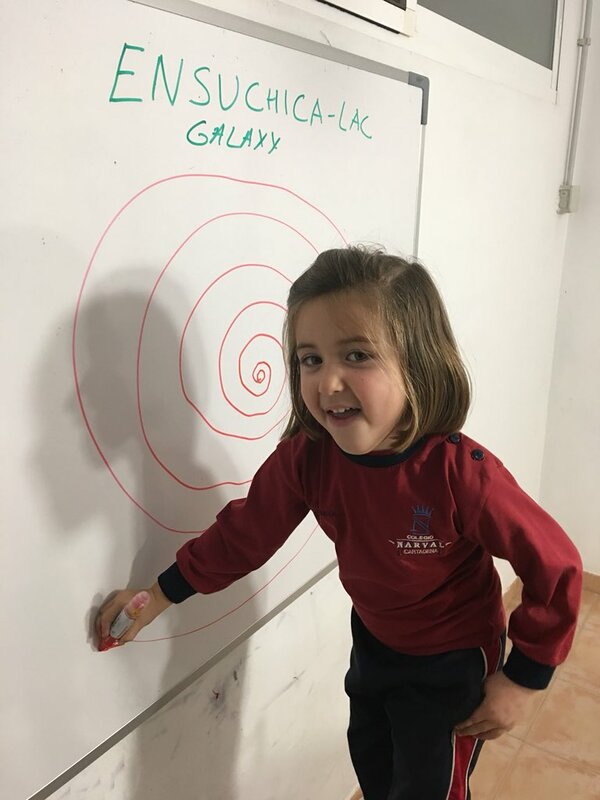 The strategic horizon of ENSUCHICA-LAC: to improve the environment, prognosis and healthcare of Childhood Cancer Survivors (CCS) current and future, their families and communities. CCS is a high-risk population for non-communicable diseases and secondary carcinogenesis. Getting every CCS in Latin America to have guaranteed a comprehensive and careful individualized and community risk assessment (by Pediatric Environmental History in CCS) is used to improve not only prognosis but also prevention, early detection, healthcare quality, integrity, and for insuring the health and safety of the survivors of childhood cancer in their countries. Tool:Pediatric Environmental History in CCSs. The PEHis is a tool to identify and to assess the exposure of CCS to environment factors affecting their health. 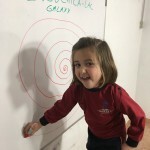 It provides a unique opportunity for a close interacting between the health professionals and the parents, and in turn with other clinical, environmental scientists, investigators, educators, those responsible for making desisions, and different members of the community. Moreover, it constitutyes a key mechanism to gather data in a harmonic way and to generate the evidence required to carry out interventins and to obtain cooperatinand thus improve the quality of CCSs’s life. The PEHis in CCSs includes clinical records and employs a series of basic and concise questions, including genetic, genealogical, and constitutional aspects that allow the clinicians to identify the environmental risk factors. Questions applied within the history taking when children are ill, as well as during visits for survivor supervision, reminding the physician to explore for possible environmental sources, contaminants…: home, hobbies, occupational exposure, and personal behaviours. A detailed integrative cancer risk-assessment, including an environmental clinical history of each case and the potentially relevant community-related data, may contribute to achieving two targets: improving our understanding of the etiopathogenesis behind these cases and to give the opportunities to build an environmental monitoring system to improve public health decision making under complex problems. The development and training of the healthcare professionals in this field is essential. To improve the environment, survivorship care plan and quality of life of childhood and adolescent cancer survivors in Latin American and Caribbean States through structured knowledge exchange, capacity building and global multidisciplinary collaborative approach. Any child with cancer is a CCSs from the time of diagnosis, and will continue to be one for the rest of his or her life. Previous studies have shown that CCSs are at greater risk of morbidity and mortality during childhood, adolescence and adulthood, usually due to late relapses, secondary tumours and an increased susceptibility to the early development of chronic diseases of adulthood. In fact, cancer survivors are 8 times more likely than their siblings to experience many of these severe or life threatening health condition. Several studies have emphasized the need for lifestyle changes and reducing or eliminating the environmental risks as being among the most important goals in the long-term follow-up of CCSs. National and international agencies recommend a structured and if possible lifelong follow-up of CCSs. There is growing consensus that inadequate follow-up care may be related to a fragmented health system that impedes communication and care coordination. Also, the Union for International Cancer Control (UICC) identified one principal goal for childhood cancer in Latin America the need for pan-regional leadership and collaboration on childhood cancer. One of the goals of the ENSUCHICA-LAC is increasing the education in, and the promotion of, healthier environments and lifestyles for the survivor current and future, his or her family and the community. Another goal is the performance of screenings for the early detection and appropriate management of late effects of the disease and the treatments received by the patient to improve prognosis. Having a personalized care plan constitutes a fundamental pillar around which to build a quality long-term follow-up. This project is the result of evolution and maturity of the group. The Environment and Pediatric Cancer Project (MACAPE) funded by the AECC Foundation (Madrid), and led by Drs. Ferrís and Ortega-García in 2004, it was the starting point for the development of the environmental clinical history of the patient with cancer, in which 11 hospitals from Spain participated. 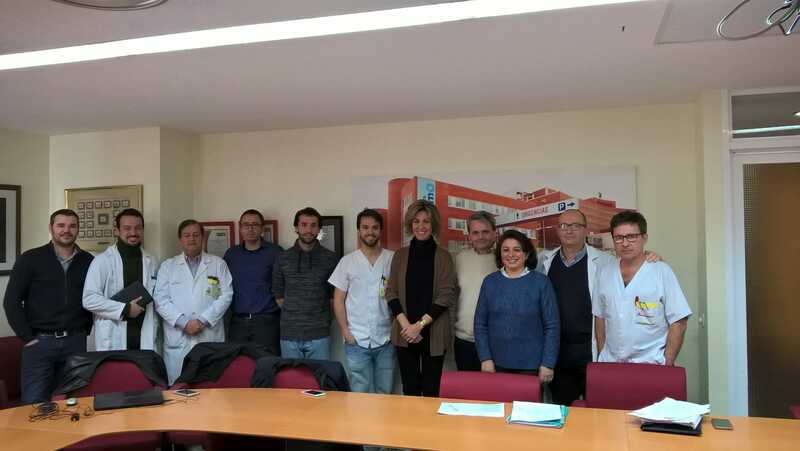 The MACAPEMUR (Medio Ambiente y Cáncer Pediátrico en la Región MURcia) project was funded as an innovative line in 2010 by the FFIS / Health Regional Office with a grant that contributed to establish itself as a research group. The group has published dozens of research papers in the area of environment and childhood cancer. National and international teaching activities have been organized with the participation of the team members. In addition, since 2006, the Mount Sinai Hospital in New York has collaborated in this project, providing human and financial resources in a training program linked to the scientific project. See the 2014-2016 activity report, which mentions the 25 North American researchers who have worked in Murcia related to this project Environment and Childhood Cancer. Project funded by the US NIH. (Grant MD 001452), http://pehsu.org/wp/wp-content/uploads/memopehsu14_16.pdf (see page 9). 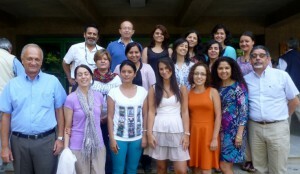 The trajectory of collaboration with groups in Latin America in Children’s Health and the Environment is broad and includes the direction of international courses of innovation and leadership in Environment and Children’s Health for Latin America, focusing on childhood cancer, held in the National Institute of Public Health of Cuernavaca (Mexico) (2009-2014), Chile (2012), Argentina and Brazil on several occasions. All funded and supported by the Division of International Health of the Mount Sinai Hospital led by Dr. Luz Claudio. In addition, in 2013, the PEHSU organized in Murcia the first Ibero-American Congress on Pediatric Environmental Health, where cancer was a main theme. In which professional from 10 countries participated (Portugal, Spain, Argentina, Chile, Colombia, Mexico, Peru, Nicaragua, Uruguay and United States). We have continued the online training for environmental screening with the Green Sheet through the FFIS. The list of the members of requests to collaborate with us from Latin America is wide and we will have to establish priorities.